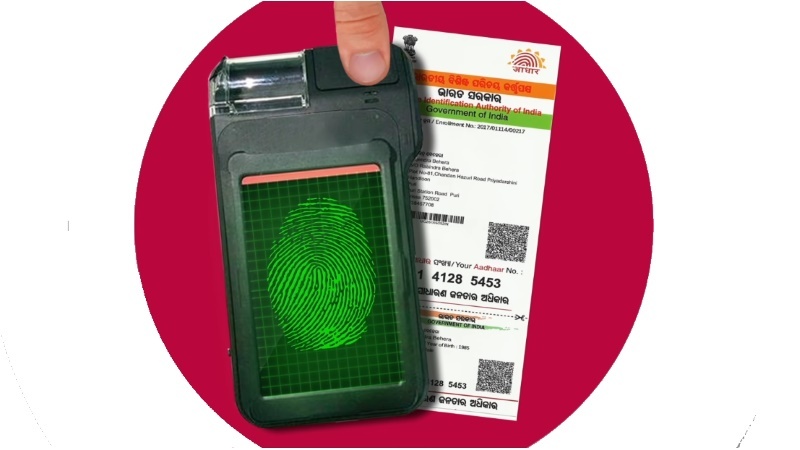 Aadhaar details of all registered users are exposed online by the vulnerable system of a state-owned utility service provider, according to a new report. The report claims this issue was brought to the notice of the Indian government over a month ago, but no action has been taken yet to fix the issue. The data vulnerable to the leak includes personal information of users, Aadhaar number, as well as the names of banks in which they have accounts. Worryingly, it is not only consumers registered with the utility service that are reported to be at risk, but all Aadhaar users. According to a ZDNet report, the endpoint vulnerability was discovered by Delhi-based security researcher Karan Saini. The report does not mention the name of the utility service provider, and only mentions it is a state-owned entity. It has reportedly not secured the API, which can expose the Aadhaar details of all citizens. Saini, the report claims, also discovered the API does not employ any rate limiting, which makes it vulnerable to hackers attempting to steal Aadhaar information by going through any number of permutations — potentially trillions — in order to get a successful result. As for the information revealed by the leak, Saini was reportedly able to access the names of the Aadhaar holders, their consumer number (assigned by the utility service provider, not UIDAI), and the banks they in which they have accounts. In fact, anyone who has your Aadhaar number can check the linked bank accounts via a simple text message.